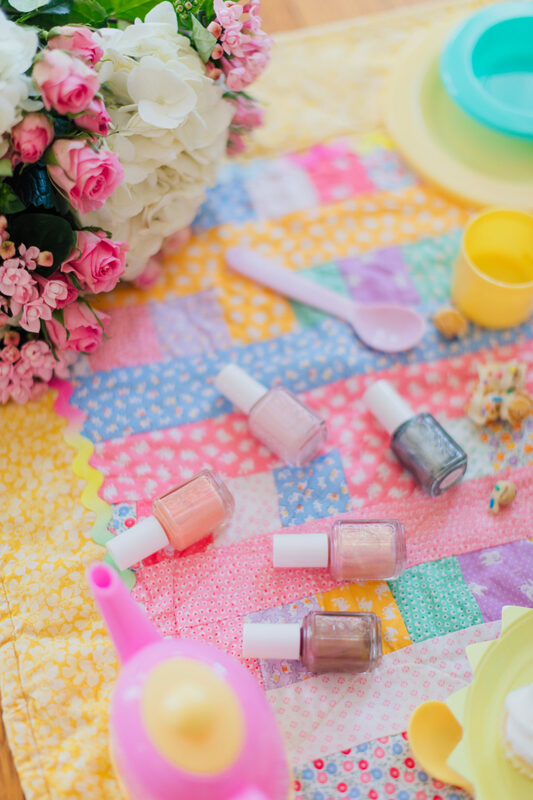 *Many thanks to Essie for sending me the new Spring 2019 polish collection and for sponsoring this post! As always, the thoughts and opinions expressed below are entirely my own. 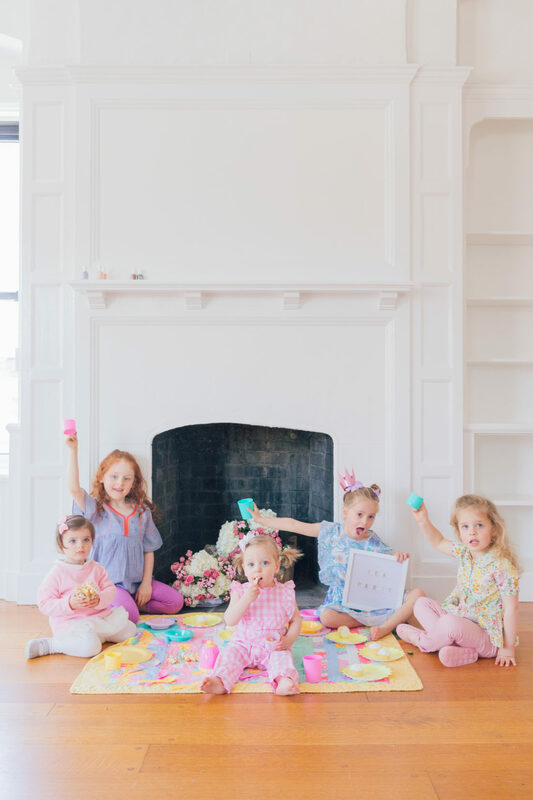 My girlfriends and I like to roll deep– especially with our little Minis in tow! 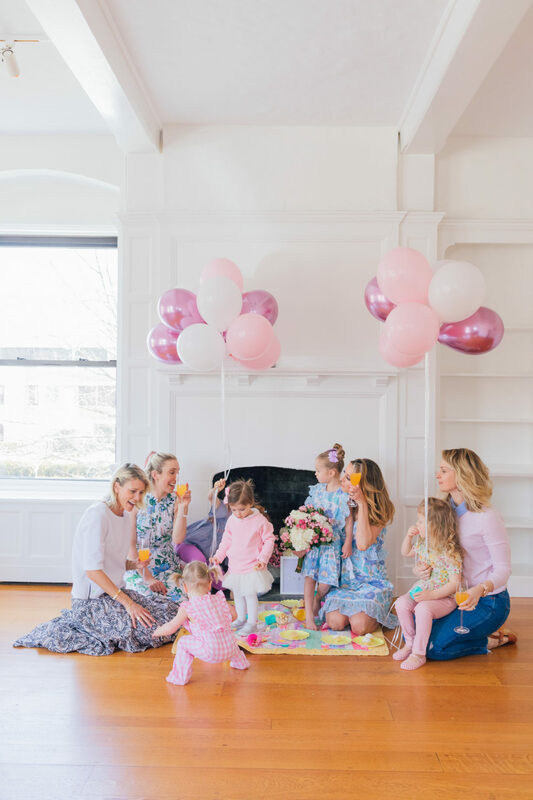 In our group of girlfriends, we each have daughters– which is such a special bond. 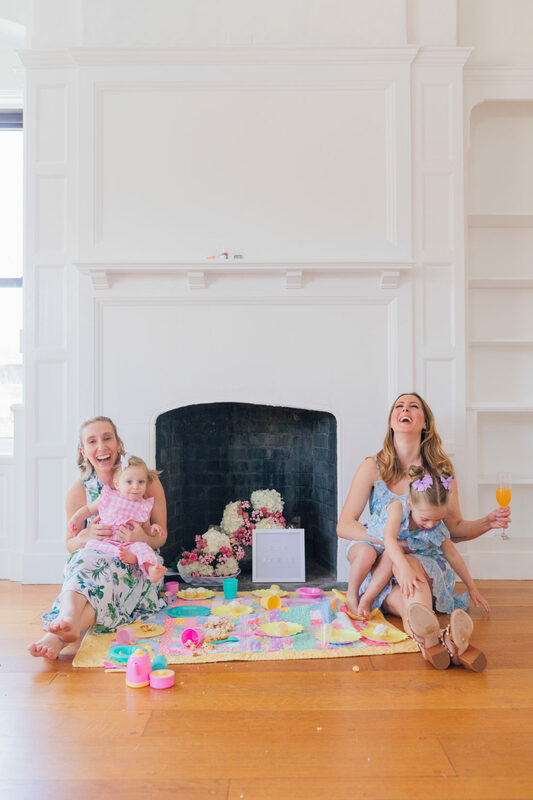 In honor of Mother’s Day being just around the corner, and Spring right here on our doorstep, we decided to have a little Mommy and Me tea to usher in the season. It was also the first time our girls had all been together in a while! 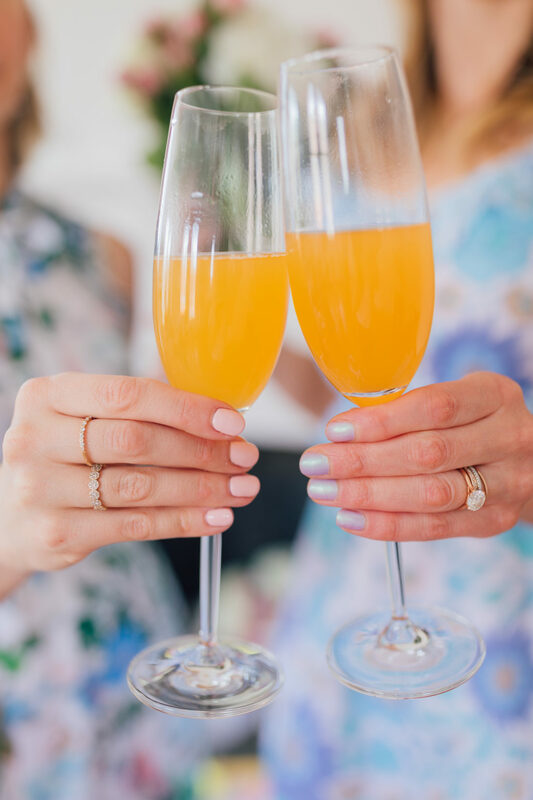 The afternoon was super chaotic (duh) but kind of just what we all needed, especially with a glass of bubbly and fresh manis from the new Essie Spring 2019 Collection. 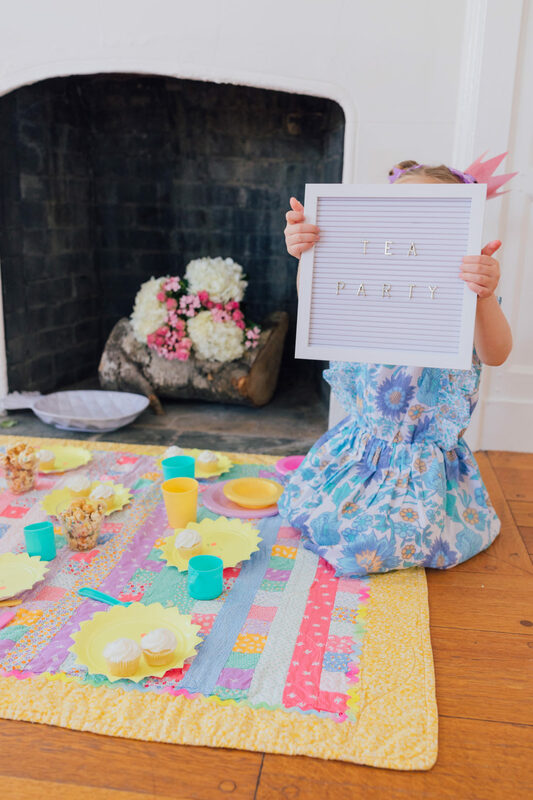 The new, limited edition colors have a Tea Party theme, making them absolutely perfect for the occasion. 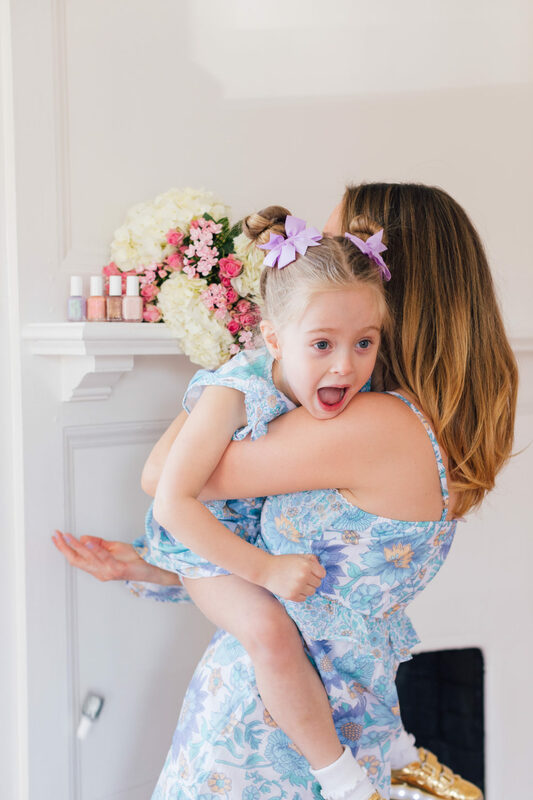 I’ve been an Essie fangirl forever (“Fiji” is my usual favorite spring Mani color, along with “Blanc”) and I’ve always thought it’s so fun how they can come up with brand new colors season after season– and find cute was to name them. It’s kind of my dream job to be a nail polish namer, to be totally honest. LOL. 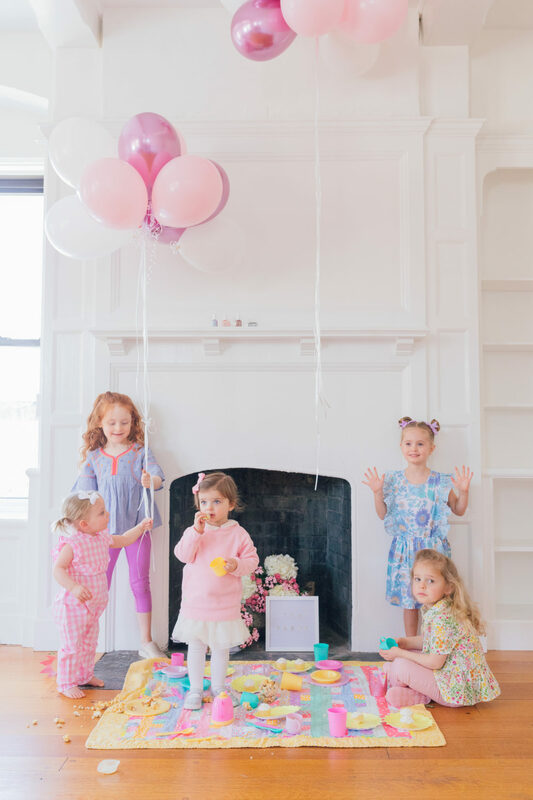 And this collection doesn’t disappoint– I love the new spring colors! There are a few gorgeous new neutrals, plus a great edgy metallic AND a totally fabulous futuristic shimmer. To prepare for our little party, Marlowe and I got manicures together. I totally flipped for the color “Tiers Of Joy” which almost looks like what a unicorn manicure would be like. It’s a really pretty lavender/mint/silver shimmer that looks super futuristic but pretty as a princess all at the same time. It’s super unique and I can’t wait to rock it all spring! Marlowe chose the color “A Touch Of Sugar” Which is a really pretty sparkly pink. For all you neutral pink lovers out there, “Stirring Secrets” is a MUST. So chic. 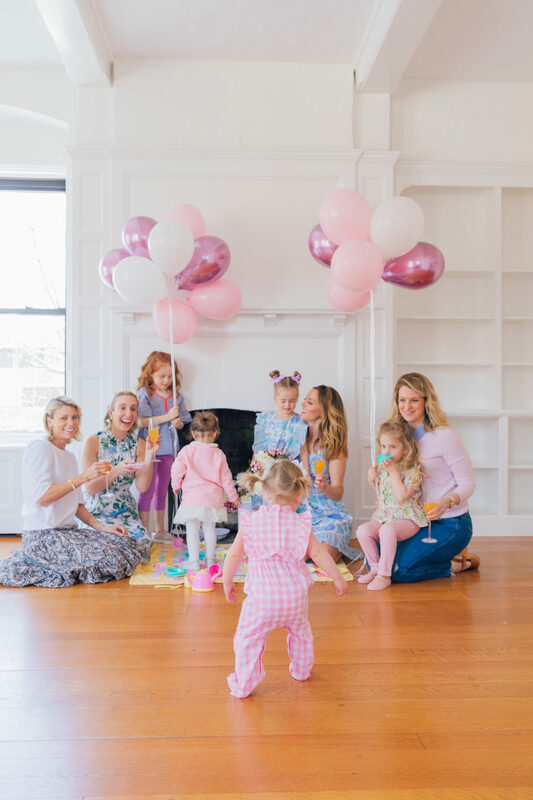 It was so fun to see what the other Mamas and their little girls chose for their colors as well! There was definitely a little girl love for “A Touch Of Sugar”, which was to be expected. 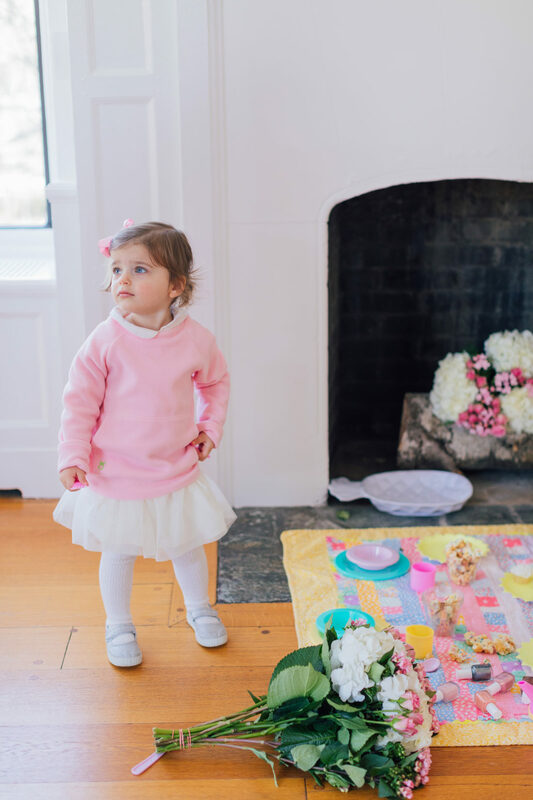 Who doesn’t love a little pink sparkle? 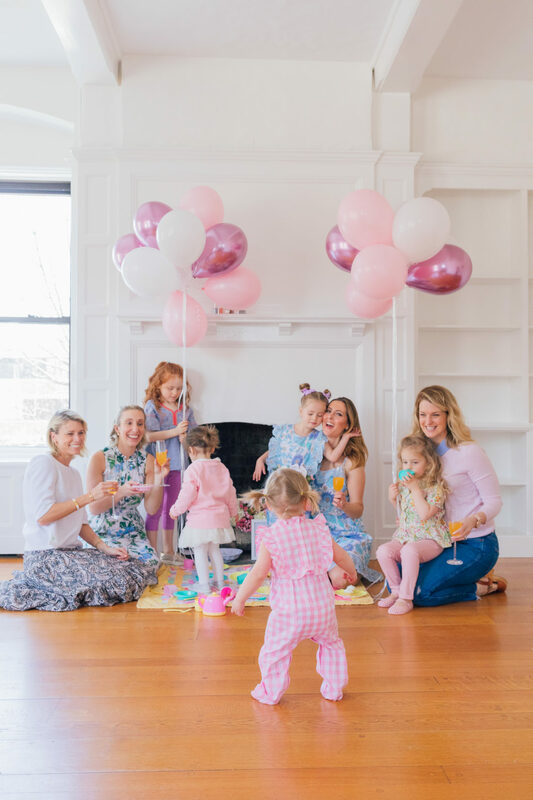 And speaking of the Mamas and Daughters, I’ll introduce you to my girl gang! 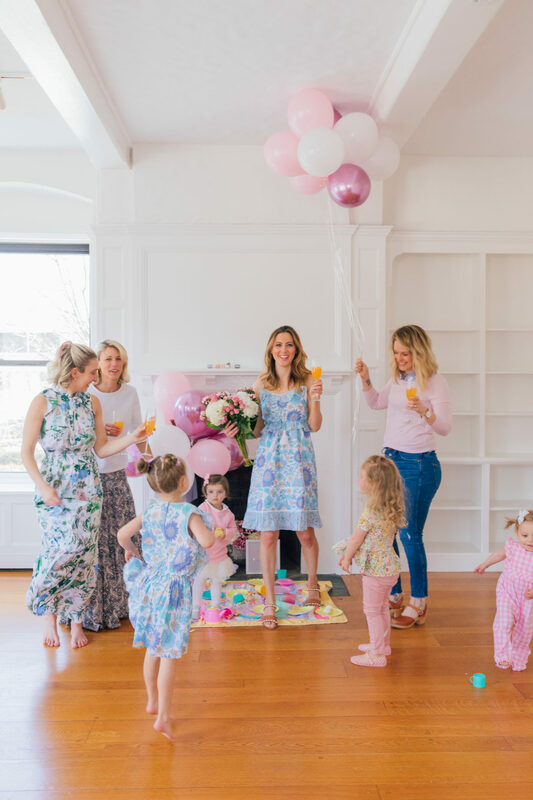 We all became close as members of a little #Momtrepreneur Dinner Club over a year ago, and it’s been amazing to have Motherhood in common, as well as the bond of owning and operating small businesses. 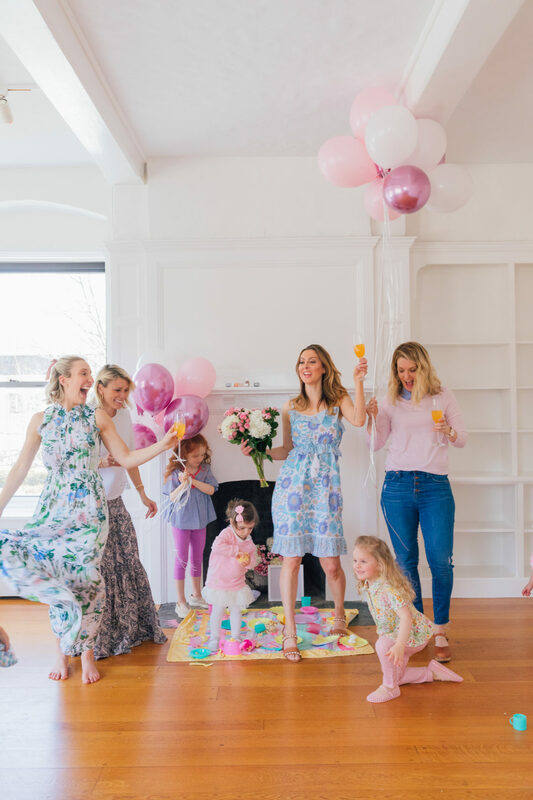 I don’t know where I’d be this year without these strong and savvy mamas to turn to for advice and a shoulder to cry on! 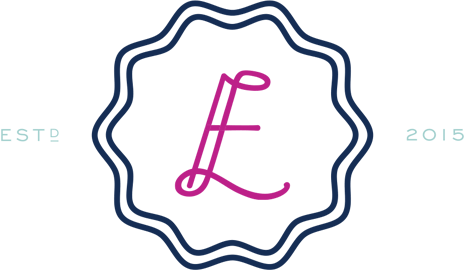 Sarah has the most amazing Acupuncture and wellness practice called Indigo Acupuncture + Wellness. She helps people with everything from Infertility, chronic illness, and fatigue to acupuncture-based anti-aging techniques! She also practices Chinese medicine and does fun stuff like tongue mapping. I highly recommend checking her out if you’re in the area! Lauren is co-founder of the fleece brand Dudley Stephens. I live in her fleeces basically year round, and it’s been awesome to see her brand grow so much this year! 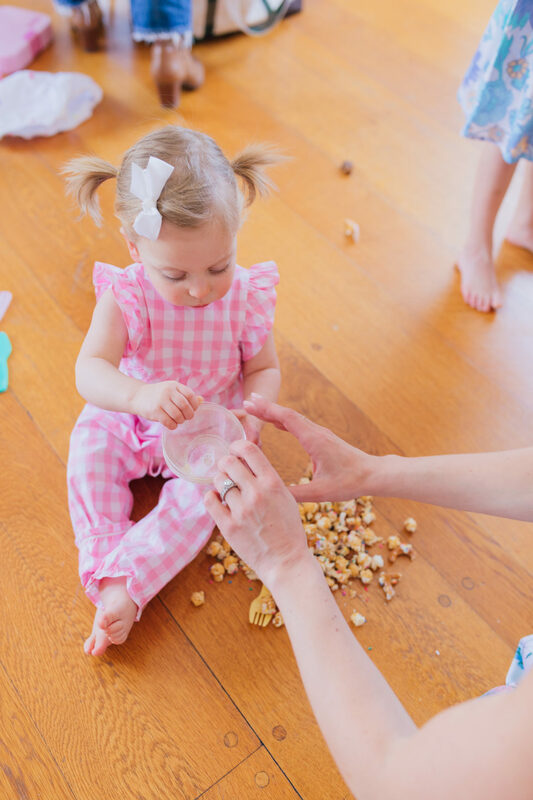 It’s the perfect chic Mom Wardrobe. We even did a little collab together which was a total blast. 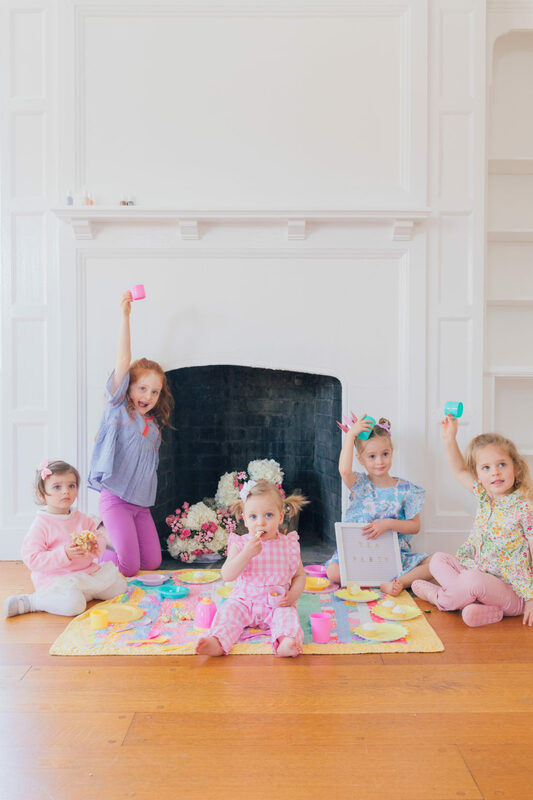 I’m dying for their new spring pastel colors if you haven’t seen them yet! 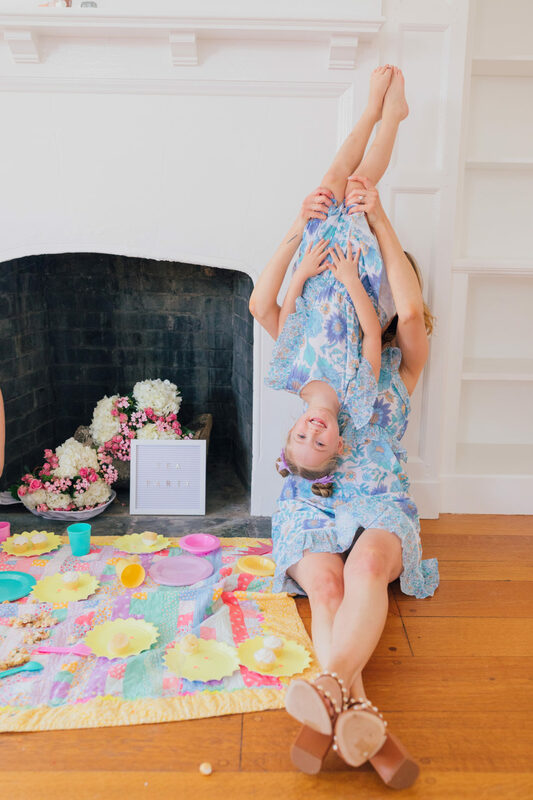 Julia of Lemon Stripes is my fellow blogger babe and a total riot. When we met three years ago, we clicked right away, and she has been such an amazing support system and a great ear as a fellow blogger! We also love traveling together. 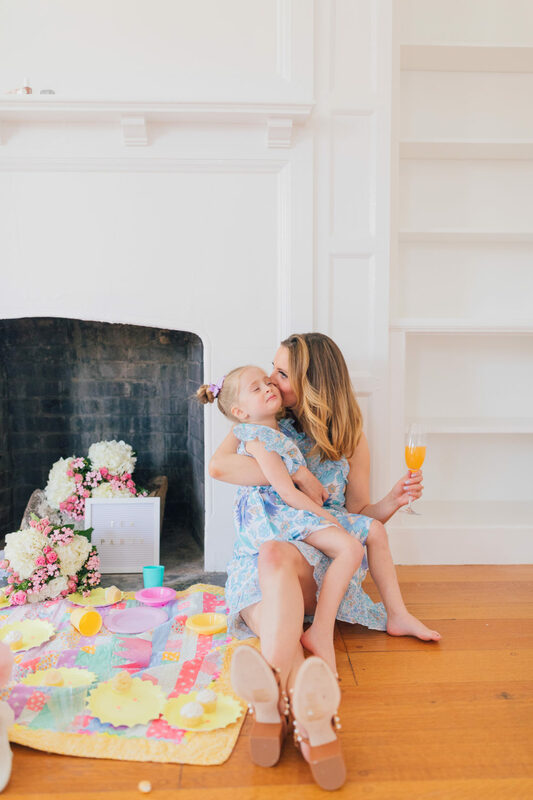 Her baby girl is the youngest of the bunch, and it’s been so cool to watch her blossom in her #MomLife this past year and a half! 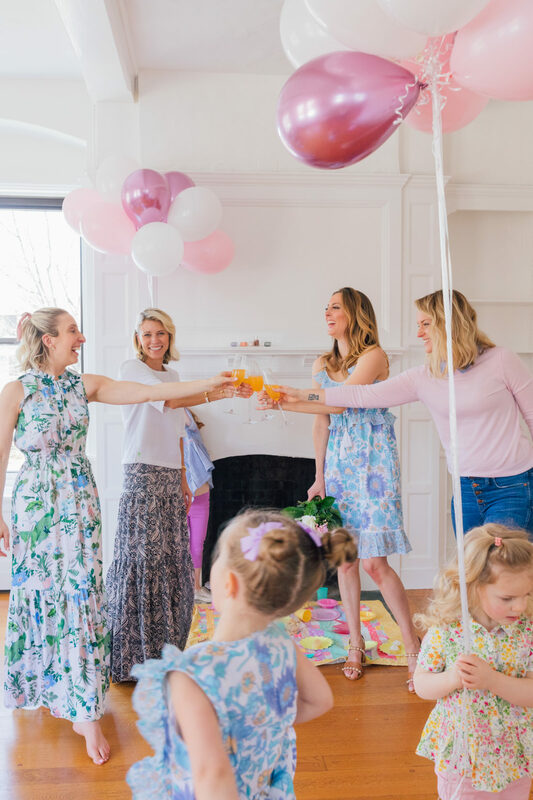 To sum up our tea, there was approximately zero tea drinking, lots of treat eating, and some champagne popping for the Mamas. 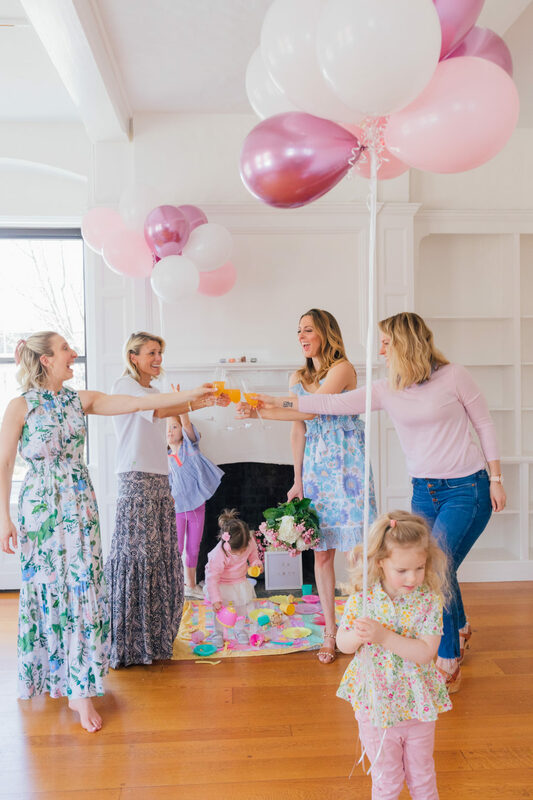 Because if you can’t pop a bottle on a Mom Date with your besties, when can you?! 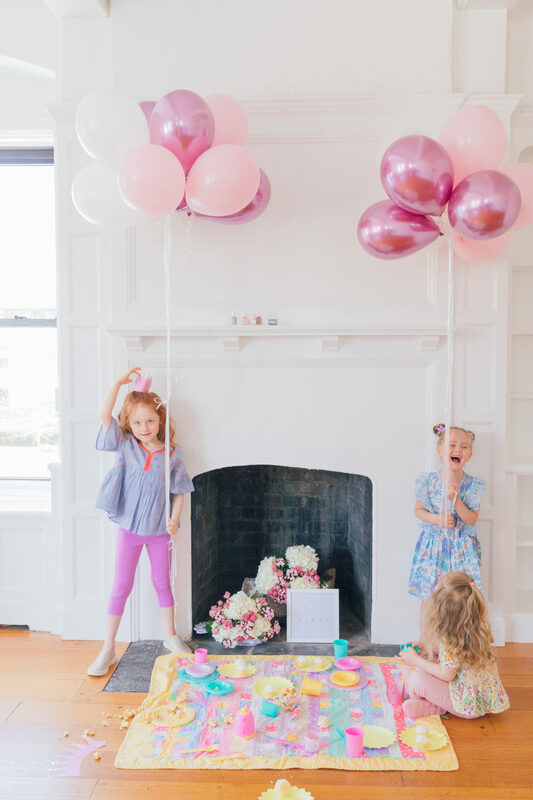 Also, many balloons and flower bouquets were harmed in the making of this blog post. Sorry not sorry!!!! 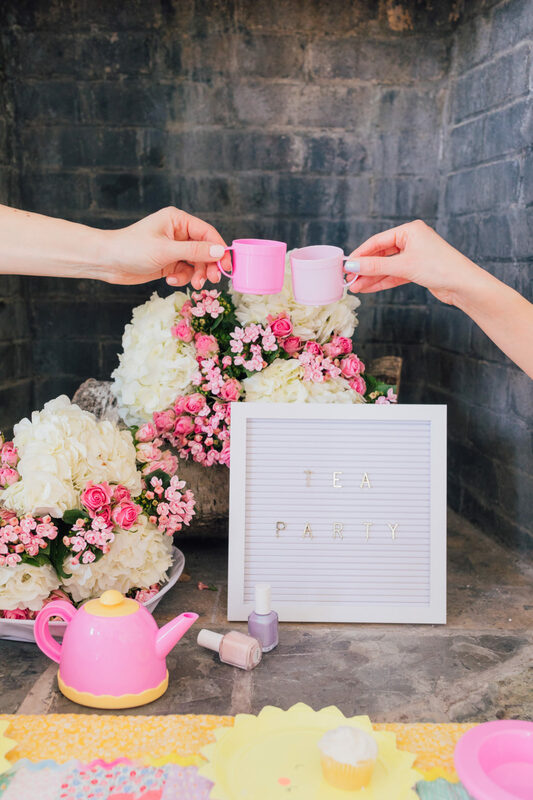 Have you checked out the new Essie Spring 2019 line yet? I’m so curious to know which color you’d choose for a mani and/or pedi!